Hubby and I took the shorties up to Grand View Drive yesterday. I had looked at the forecast and WHOA, people – BRRRRRR! Saw it could be our last chance to (comfortably) take a walk, go to the park, and snap a few pictures with the Fall colors and without bulky winter coats. 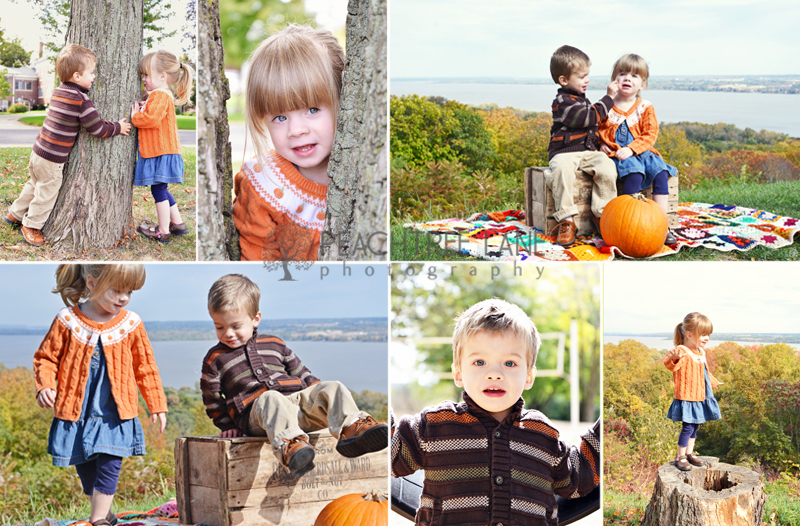 So here is our postcard to all y’all (love saying that) and a few outtakes to boot! 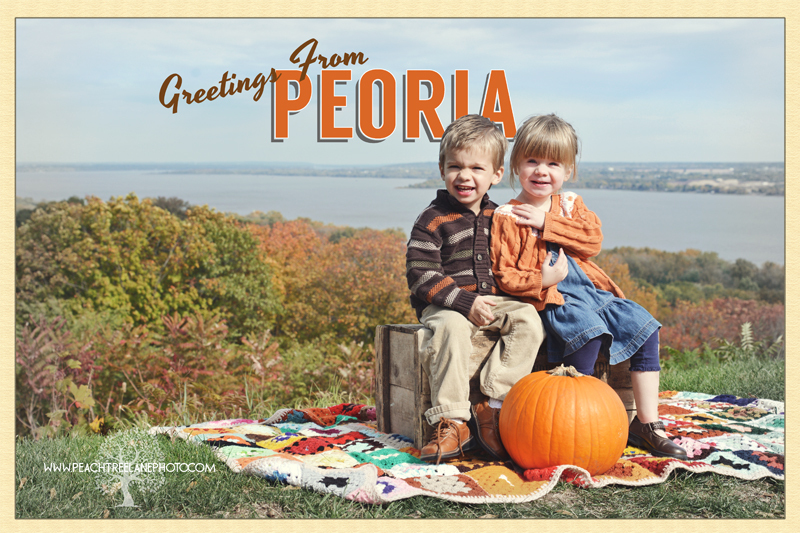 This entry was posted in Fall, Jack & Abby, Parks, siblings and tagged child photography, east peoria photographer, family photography, germantown hills photography, Grand View Drive, metamora il photography, outdoor photography, peoria illinois photographer.